Halloween is coming at the end of this month. 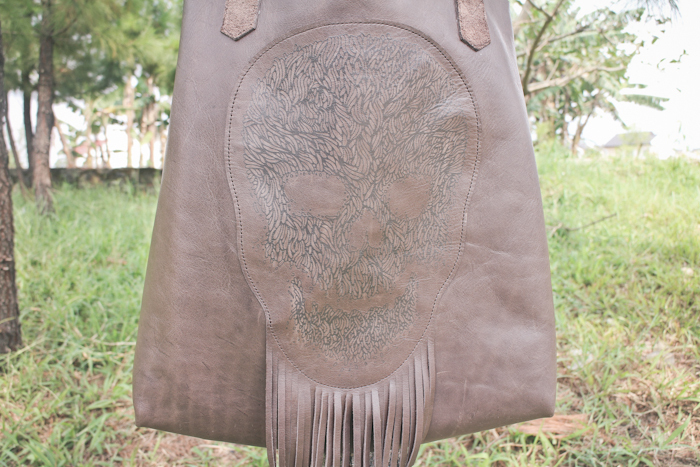 Here’s an early celebration, an all genuine leather skull bag. The skull was our original illustration created months ago. 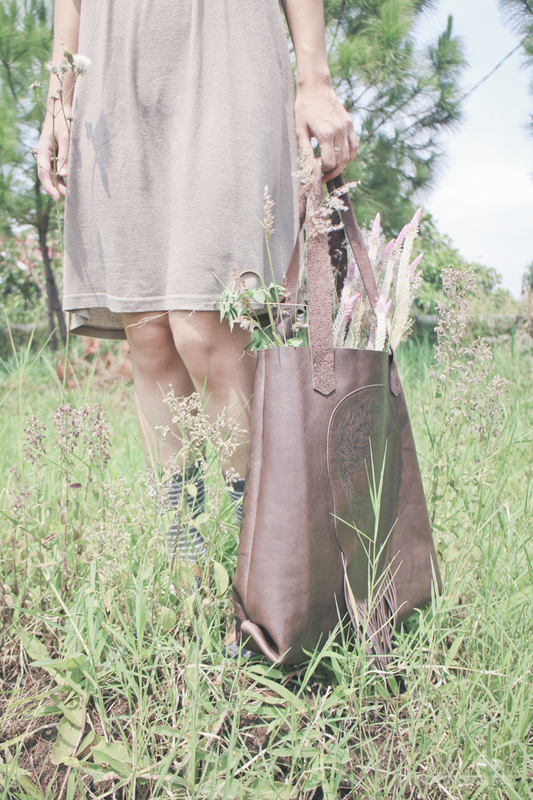 And yes, it took us months of bloody trial & error until we finally came up with this awesome screenprinted leather bag. 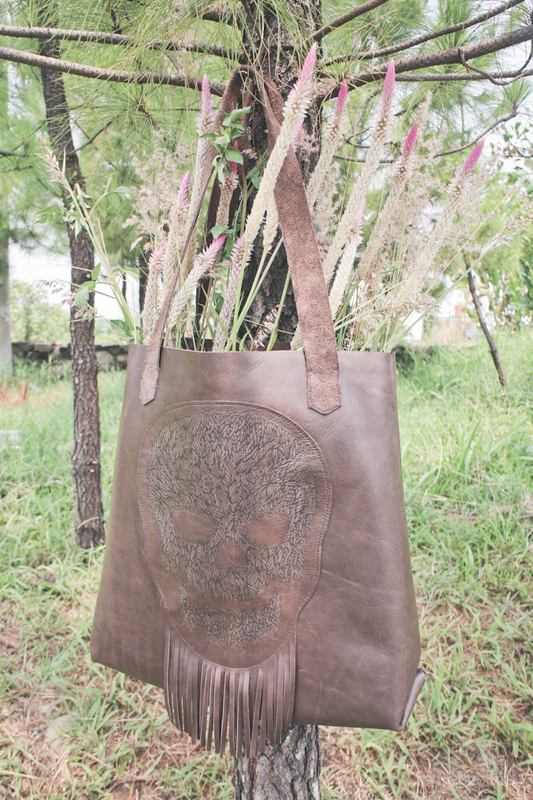 The skull is screenprinted subtly on brown leather. It’s a “now you see – now you don’t” kind of subtly. Like a ghost, it shows up and disappears really quickly, depends on the lighting. 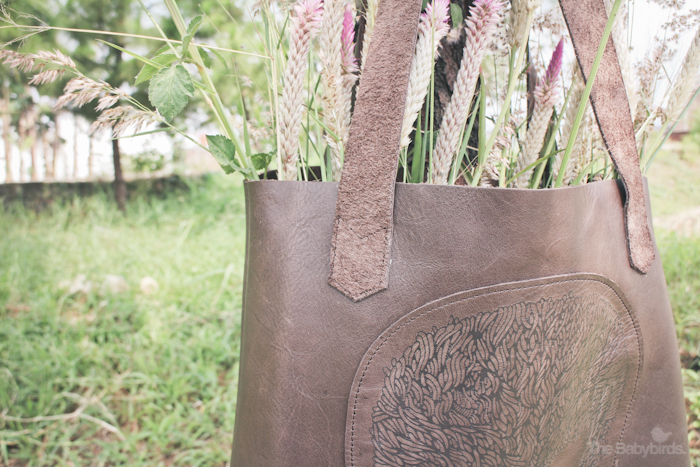 This 1st batch is produced very limited, and may be sold out right after we hit the publish button. But no worries, we take pre-orders starting today. 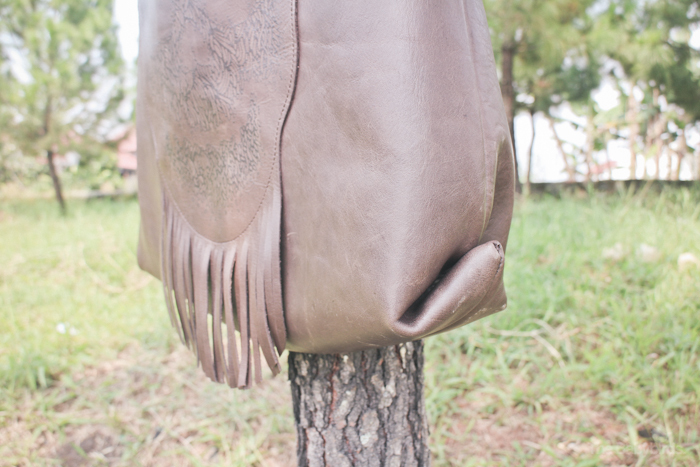 Please keep in mind that the leather colors may be slightly different for the 2nd batch, as it is the unique characteristic of leathers. Email your pre-order to hello@thebabybirds.net. See photos below for more details. Colors may slightly different from the original product. I’m pretty pleased to discover this website. I need to to thank you for youyr time for this wonderful read! !